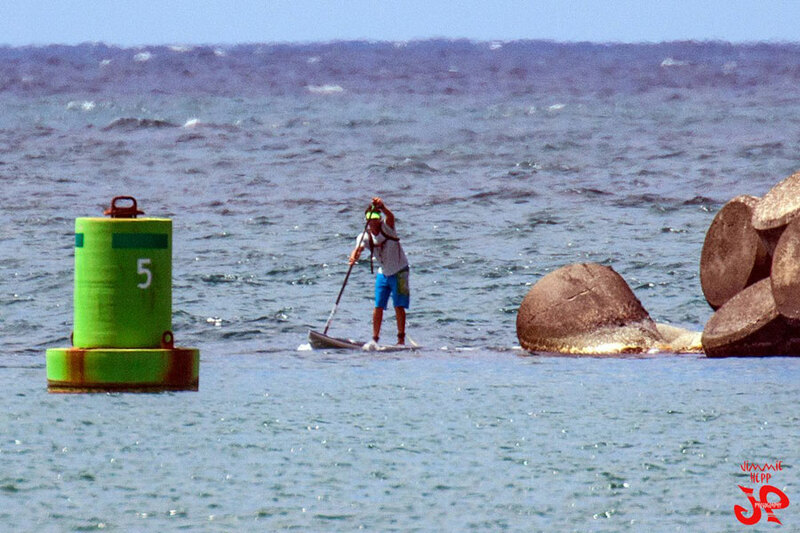 The 2013 Paddle Imua SUP Race went down on Maui yesterday, with very close to 100 Stand Up Paddlers hitting the world famous Maliko downwind course. In the end it was Livio Menelau who took line honours just over a minute ahead of Jeremy Riggs, while Andrea Moller dominated the women’s race to the surprise of nobody. Super grom Travis Baptiste put in a lightning quick time to claim the 14′ class and take third overall, with Aussie Ironwoman Queen Karla Gilbert another strong performer, taking out the women’s 14′ class and crossing the line 2nd overall behind Andrea. 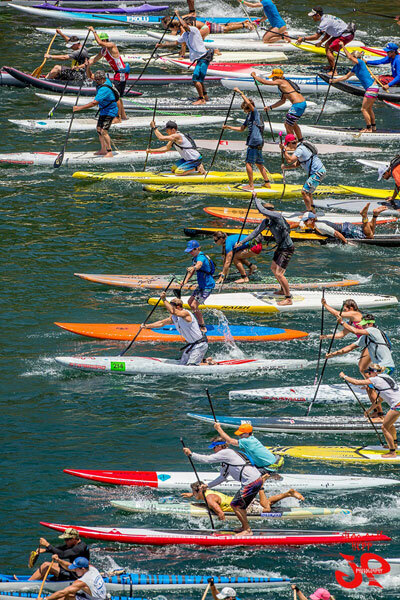 The race was held to benefit Camp Imua, a local charity on Maui, and for many paddles was also a warm-up for next week’s big Olukai race. Check out the full results below or take a look at the awesome Paddle Imua race photos.